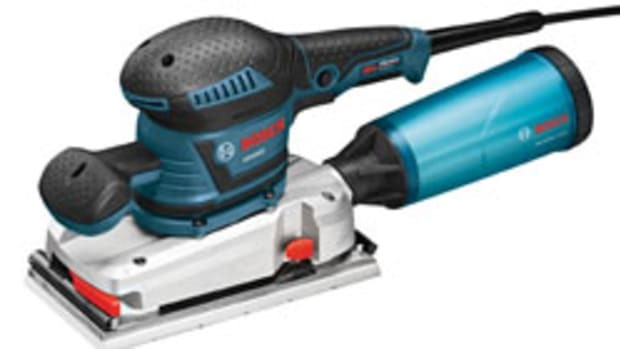 A counter-weight system allows the sander to glide across the surface. 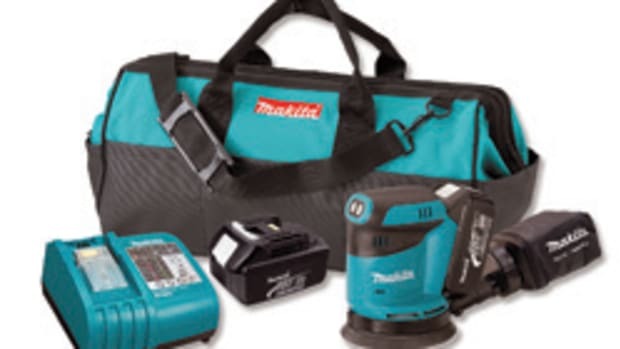 The Electric Orbital Sander/Polisher from Gem Industries can be used in several trades, but it’s target applications are sanding and finishing wood products, the company says. “Our tool is a labor time saver because we have an 11” diameter drive pad. 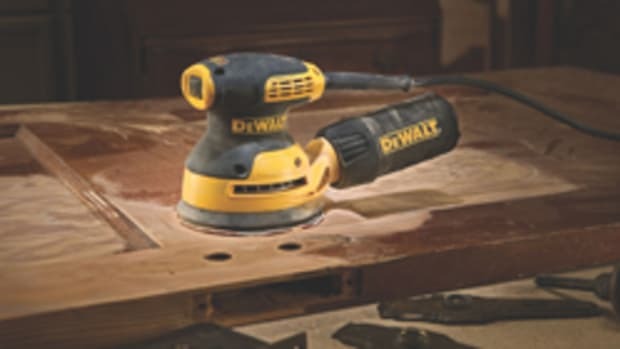 Our end-users can do their sanding in up to 80 percent less time than with a smaller orbital sanding tool alone, even though they will still use a smaller tool in the application,” says company vice president Richard Biederman. 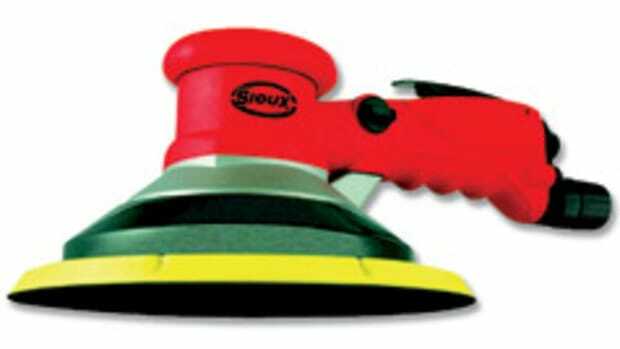 The sander/polisher features a counter-weight system that allows the tool to glide over the work surface and a 100-percent orbital action. 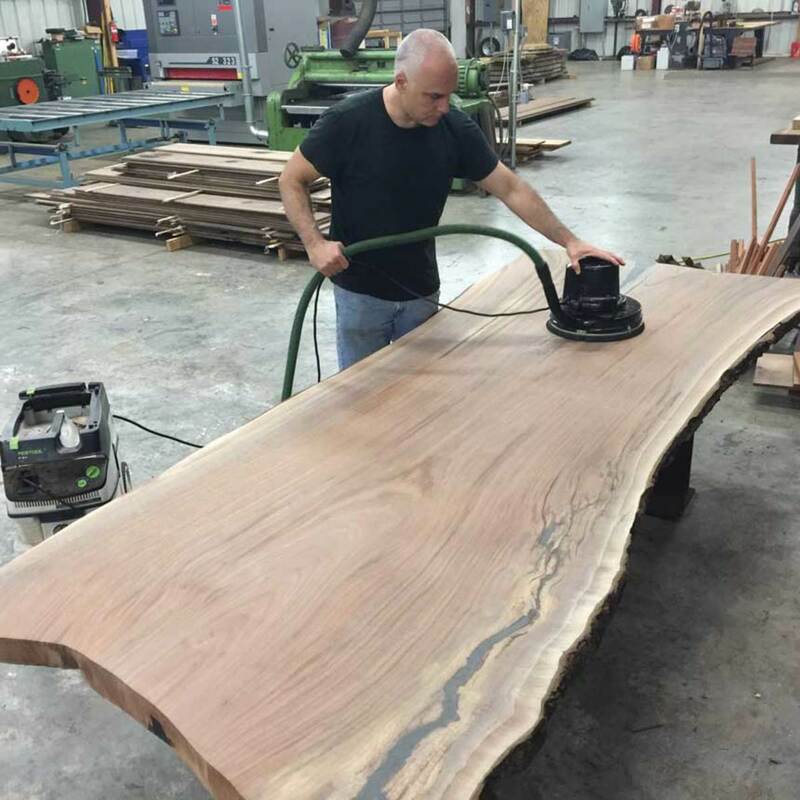 “By putting something on a surface that oscillates, you don’t get scratch or swirl marks, just a consistent uniform finish,” says Biederman. Gem, which started selling car polishing products in 1956, was approached by 3M in 2000 on how the orbital tool might apply to woodworking and use 3M’s abrasives. 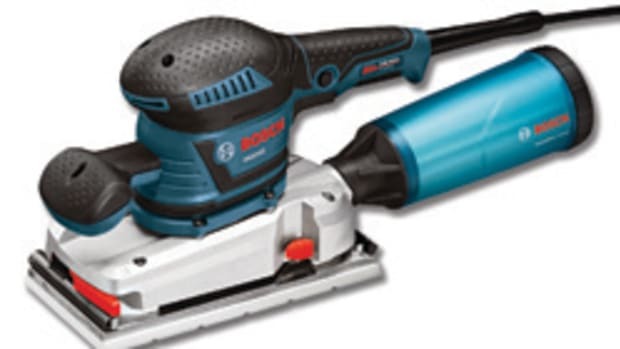 Gem redesigned and reintroduced it in 2001, and now sells 3M abrasives for it as well. The bare tool sells for about $400. It is available with a dust shroud for $550 with the dust shroud through the company and its distributors. It accepts universal brands of hook and loop sandpapers and finishing pads. 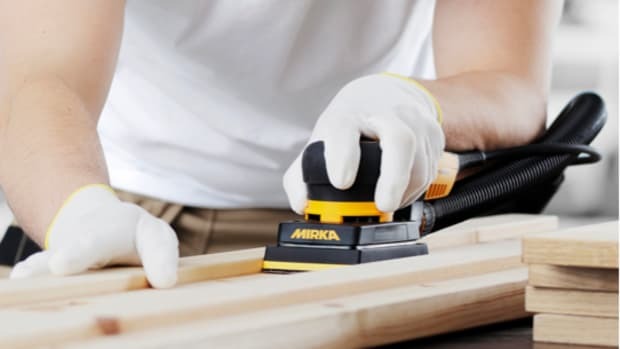 Mirka offers the new Direct Electric Orbital Sander (DEOS) featuring a low profile of just 4” to make it easier to sand in corners and other tight spaces. 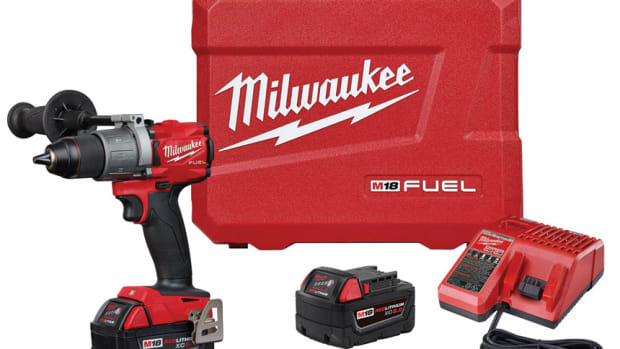 Milwaukee had its annual new product event in May, unveiling tools for carpentry, plumbing, electrical and other trades. 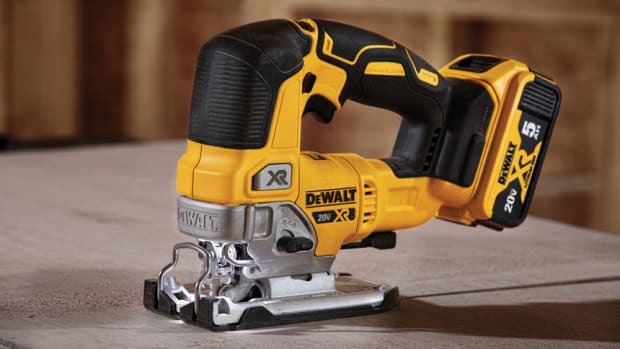 DEWALT introduces the new 20-volt Max XR 5” random orbit sander, jigsaw and router for the professional market.